India is preparing to deploy more than 460 main battle tanks (MBTs) along its border with Pakistan, substantially increasing its already sizable tank force there. Senior defense officials confirmed to IHS Jane 360, the Indian army’s plans to deploy the newly ordered T-90MS MBTs along India's western and northern borders with Pakistan. The move comes months after Pakistan threatened India with a nuclear attack prompting speculation that the move is part of India’s unofficial ‘Cold Start’ strategy. The MBTs have been specifically designed for export by Russia, at a cost of $2 billion, and will join the existing 900 or so T-90S Bhishma tanks currently deployed in the Indian states of Rajasthan and Punjab. 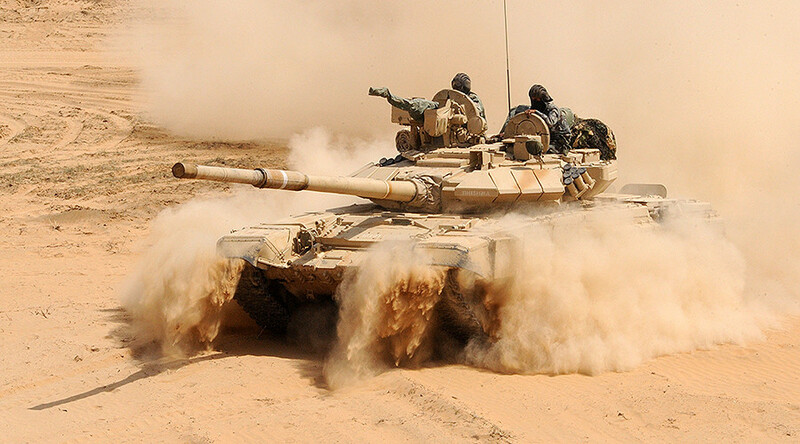 The T-90 is the main battle tank of the Indian Army, replacing the older variants of T-72 and T-55 tanks in the force. The new tanks will come with new thermal imaging sights and will be divided up into ten new regiments. They will also include a “Make in India” element for integration at the Heavy Vehicles Factory in Avadi near Chennai, according to India Today. 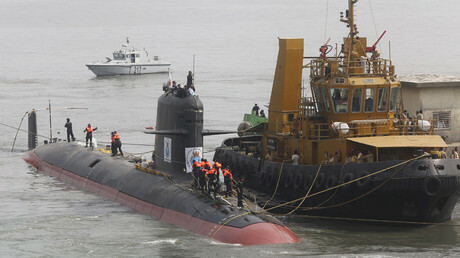 However, the purchase has yet to be cleared by the Defense Acquisition Council, headed by Indian Defense Minister Manohar Parrikar, according to Indian Defence News. Analysts say the significant increase in tank capability at the border could indicate India is preparing to activate its ‘Cold Start’ doctrine if required. The military doctrine was developed in the event of conflict with Pakistan and is a strategy that calls on India's conventional forces to perform holding attacks before international intervention or before nuclear retaliation from Pakistan. India has consistently denied having such a stance, but in 2011 Army chief General V K Singh admitted there was a ‘proactive strategy’ in place. The deployment of Indian tanks would be key to the strategy as they are the key offensive assets to launch rapid attacks in Pakistani territory. 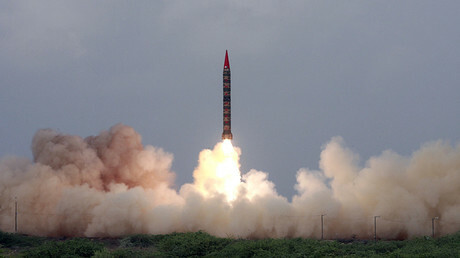 Pakistan threatened nuclear warfare on India last September, as the 70 year old tensions flared up following Indian armed forces strikes against alleged terrorists operating from Pakistani territory. “We will destroy India if it dares to impose war on us,” Pakistan Defence Minister Khawaj Asif said.